The ProTech300. It’s been Improved! 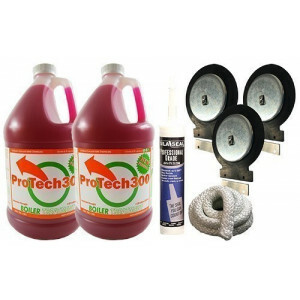 The ProTech300 is a new and improved formula with chemical detection technology. We have taken it to the next level. It has the highest level of protection for the wood boiler than other brand-name boiler treatment. It has 3 levels of protection. That means 3 Active ingredients in it. 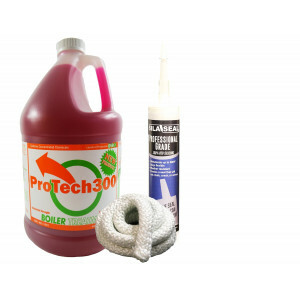 ProTech 300 provides protection for your wood boiler from rust, corrosion and scale. 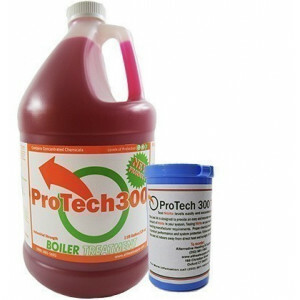 ProTech 300 Boiler Water Treatment has been designed to be used in Manufacturers Boiler Treatment Programs. Adding 1 Gallon of ProTech300 to 300 gallons of boiler fill water will yield +/- 1000 ppm nitrite. Suggested nitrite levels are 750ppm = Adequate, 1000 ppm = Good, 1500 ppm = Great. Dose system accordingly on required control levels set by your boiler manufacturer and your system’s nitrite needs based on test results. 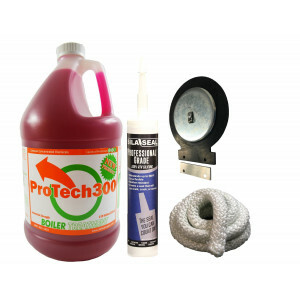 You can determine the needs of your system by testing your boiler water using our do it yourself test kit. See our 300Test kit. The manufacturers can’t tell the difference if you are using their expensive brand or our ProTech300, so send it into their labs with confidence. Meets or exceeds all boiler manufacturer nitrite warranty requirements. Shaver Wood Furnace and many other companies recommends this product Only! Price and great initial service over the phone as a new customer. Sounds like a good product and is reasonable! For the price and quality. Jeff advised me as this is the best product for my outdoor Mahoning furnace. have bought product last year and is good stuff !!! I purchased it for the treatment of my Shaver 290. I have not used it yet, so I am not providing feedback on the Quality or Value. This is based on the price alone. 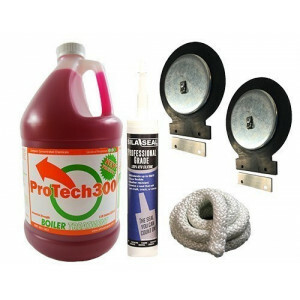 .All around the best product to keep my boiler protected from rust, corrosion and scale! 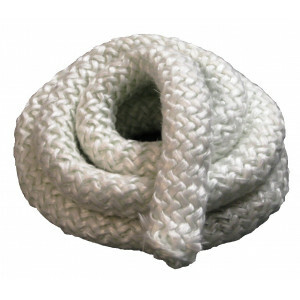 I believe this is a quality product, and I'm willing to buy the product from you because I appreciate the support and helpful videos that Alternative Heat Supply makes available. Your video shows the benefits of using this product. Great product. I have been using this for the last few years and have had no corrosion or issues with startup due to rust and corrosion. It works. Never had any rust problems. Have used this product in the past and it is great stuff. Have purchased this before and will again. Great service. Thank you. we have used your product to keep our ph levels regulated. I have an Empyre Elite wood boiler and they went out of business. I can no longer get these chemicals from them and found you on the web. haven't used this before so can't have an comment. Good price. Great product and works well. Need in case we have to correct our water. Great product and works well! Cheaper here than straight from the supplier. This product works great and not as expensive other boiler treatments. Product was as described, works great! Works as stated, good price. Saw your YouTube video on this product. 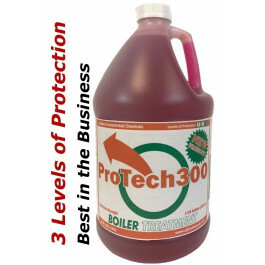 One gallon of ProTech 300 can treat approximately 300 gallons of boiler fill water with a yield of +/- 1000 ppm nitrite. However, be sure to dose according to your specific system needs based on test results.